Did the Cetti∞fs Warbler inspire the opening notes of the last movement of Beethoven∞fs Second Symphony? Who among a host of rivals wrote the best poem about the nightingale? Is a James Bond fi lm named aòÊ er a duck? Find out the answers to these ornithological conundrums and others in this engaging book that delves into literature, science, religion, fi ne art and popular culture to reveal how a bird can be far more than the sum of its feathered, winged and webbed parts. Worshipped as gods and damned as agents of the Devil in equal measure, birds have also fostered scientifi c breakthroughs and even helped provoke a war. 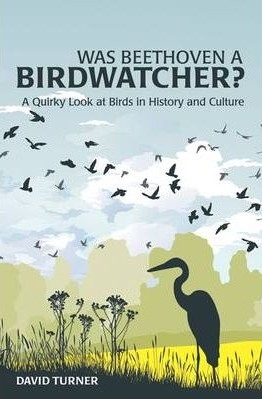 This humorous and insightful guide is full of brilliant curios that even a magpie would envy.